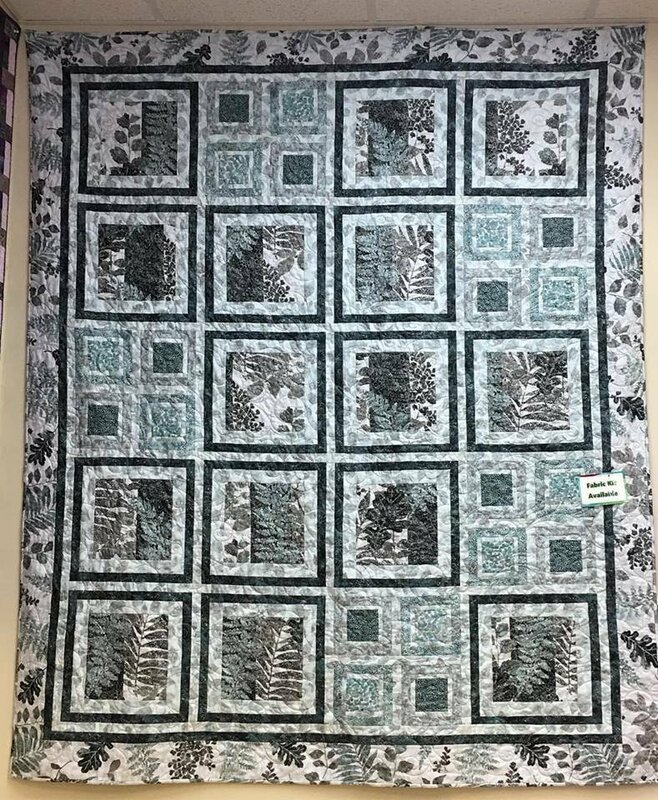 Wonderful and fun quilt to make. Tilework is a great pattern from Whirligig Designs and with a combination of Artisan Shimmer fabrics from Northcott makes this a wow quilt. Finished size is 69 x 84. With this kit you will receive all of the fabrics, as shown in the picture, for the top and binding and pattern.